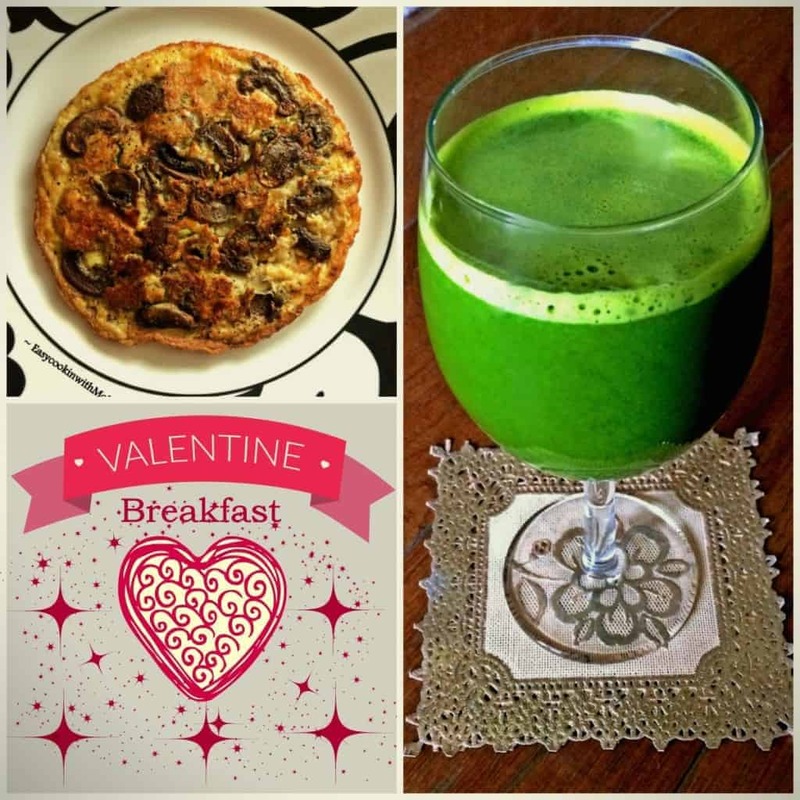 Here’s a “Valentines Day” Breakfast recipe ‘Gourmet Mushroom Omelette’ & ‘Green Elixir Drink’. They both are a great healthy combination and fills you just about right till your next meal. If you double the quantity in omelet recipe, you can even enjoy it as a meal option. The drink is super healthy as it’s packed with protein to keep you feeling full for longer and is made in a blender and sieved. You can store it in the refrigerator for upto 3days. The recipe link’s are given below. No Replies to "Valentine's Breakfast"